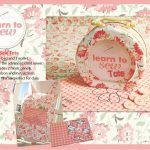 This June 2012 Magazine includes BONUS Booklet with pattern, 10 Top Tips & Advice for Fusing, Stitching & Quilting! 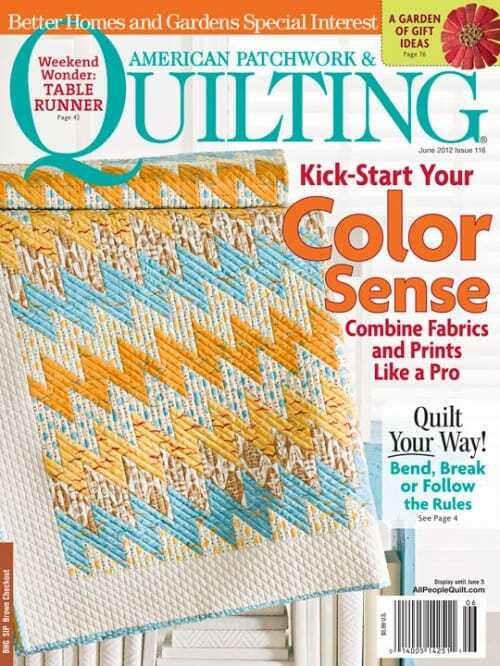 American Patchwork & Quilting June 2012 Magazine + pattern booklet June 2012 Magazine includes BONUS Booklet with pattern, 10 Top Tips & Advice for Fusing, Stitching & Quilting! 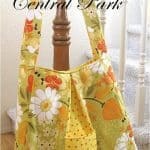 American Patchwork and Quilting is for those that love beautiful quilts. Each inspiring issue contains tips, techniques, profiles of shops, guilds and designers, and complete step-by-step instructions, with poster size pull-out patterns, for traditional quilts of all sizes and for readers of all skill levels. Free with purchase of 3 more magazines or books!, Purchase this magazine only.